There are a lot of choices when it comes to advertising in Atlanta. Billboards on Peachtree Street or classified ads in The Atlanta Journal-Constitution may seem like good ideas, but these mass-marketing tools don’t always produce the best ROI. A targeted direct mail campaign, on the other hand, can produce up to a 30% response rate. Traditional ad agencies act as middlemen between their clients and the media, driving up costs and leaving room for error. When you choose Valpak of Atlanta for your marketing needs, you’re choosing a full-service advertising agency that provides direct-to-you solutions, saving you time and money. Valpak of Atlanta has helped thousands of businesses across all types of industries drive sales and increase awareness. From restaurants to auto shops to fitness centers to medical practices, we have the industry knowledge and know-how to help your business succeed. Contact your local advertising expert today to find out which products are right for your business. TV Advertising in Atlanta – Does it Work? 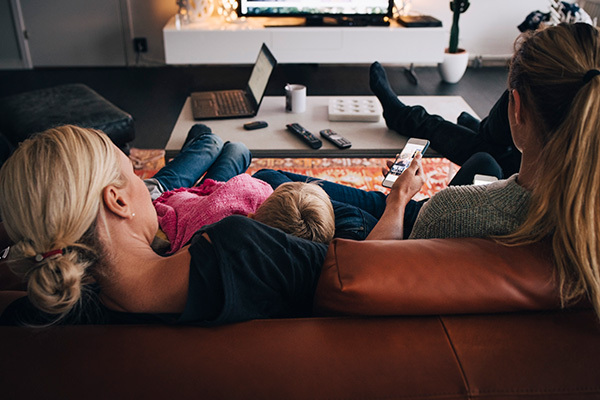 When you sit down to watch your favorite shows on Fox 5 or CBS46, do you pay attention to the commercials? Are your shows recorded on a DVR, so you can fast-forward through those long breaks? Or, have you cut the cord on cable all together, watching your favorite shows on Hulu or Netflix instead? If you’re operating on a smaller marketing budget, your money is best spent elsewhere. That’s where direct mail advertising comes in. Similar to digital advertising, direct mail empowers you to target your audience by demographics and purchase behaviors. This type of detailed targeting isn’t possible with television advertising. For decades, Valpak has been the leader in local advertising solutions in Atlanta and surrounding areas. 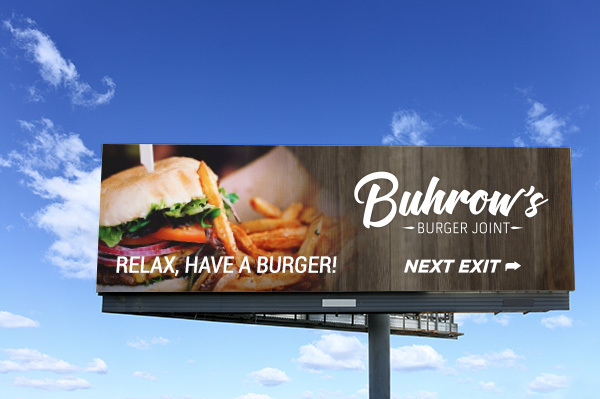 Our advertising experts work with you to design and distribute your advertisement, offering a cost-effective approach to local advertising in Atlanta, Georgia. Delivered to nearly 40 million homes across the U.S. and Canada, Valpak is the nationally recognized name in local savings and value. 1. Compared to the average Atlanta consumer. Claritas data with current year projections, January 2019. 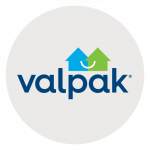 Reach up to 650,000 targeted households monthly, from Alpharetta to Peach Tree City, with Valpak of Atlanta. Shaded areas on the map below represent a Valpak mailing area of 10,000 homes. A minimum buy of 3 mailing areas is recommended for best results. For specific dates and coverage, contact your Atlanta advertising specialist. When Harry Cross, owner of Morganville Flower Farm, began advertising with Valpak in 1992, he was looking for a way to get the word out about his new business. Since then, Valpak has continued to help Morganville Flower Farm attract new customers and keep repeat customers coming through its door every season. Harry particularly likes Valpak’s performance tracking system and how easily he can determine an offer’s effectiveness and fine-tune his offers. Harry would recommend Valpak to any business looking for local advertising with real results.